Bring a newbie, to two Box&Core classes and win a t-shirt, top or vest! limited time only! Zumba® Fitness is the popular new craze that is on everybody’s lips and gyrating their hips! 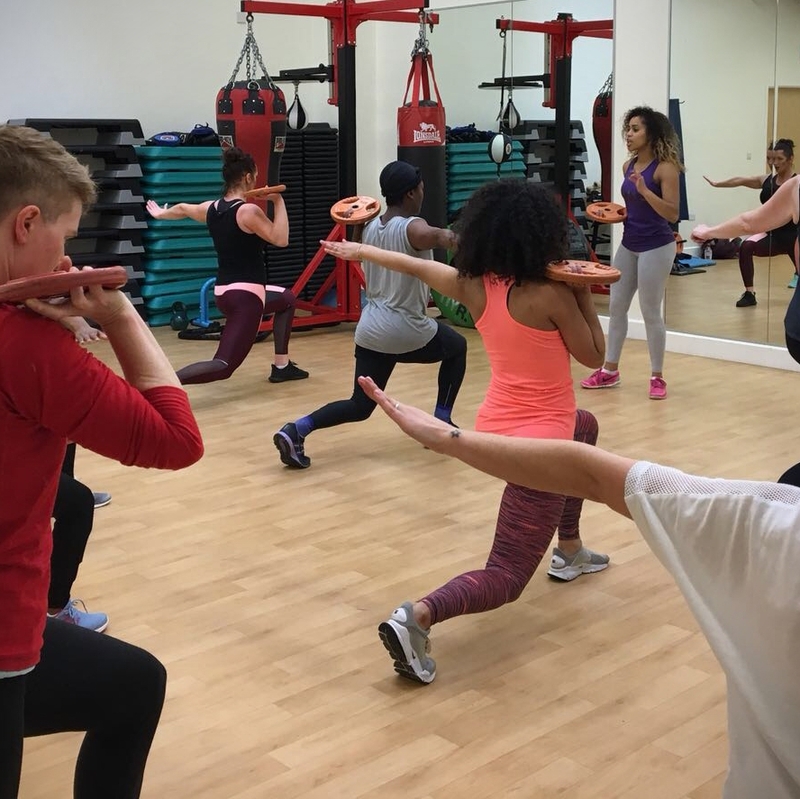 Fusing a collection of Latin American music and dance styles like Salsa, Merengue and Reggaeton into an exciting and easy to follow aerobic fitness class. LBT is a fantastic way to tone your entire body with of course, special attention focused on your legs, glutes and abdominal muscles. Combining conditioning and aerobic exercises to reduce fat whilst shaping and lifting your legs, bum and tum!